Sales manager telephone: (050) 381 82 04 available 9:00 – 18:00 during working days. Austrian company EVVA is one of the leading manufacturers of locking systems specializing in highly innovative products for master key solutions. EVVA started its business in 1919 which means that it has 90 years of professional experience in this field. EVVA’s personal unique ideas and solutions will give answer to the most difficult situation. EVVA’s locking systems are unique and surprisingly secure and reliable – this is why EVVA stands out among other similar companies. The highest functionality reliability is guaranteed by 12 springless locking pins, which are forced in specific positions by two side bars. An additional bottom bar checks the edge profiles of the key. Robust closed lock-case: forend, forend-fixing and lock-case withstand 10.000 Newton force on the side. High resistance and stability. Panic function: in case of emergency the door can be opened from the inner side with the handle even if the dead bolt is locked. The dead bolt is locked back from outside with the profile cylinder and the latch will be retracted. 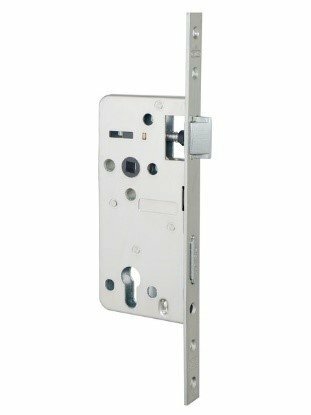 In addition to easy usage and installation process the rim locks provide you with security of highest level. 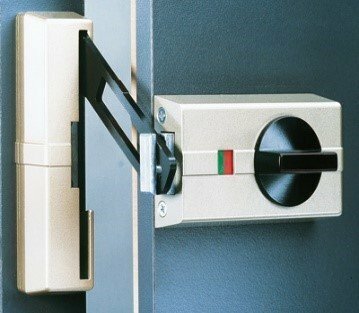 Highest quality of locks, cylinders and keys provides long term durability and security, which can be used on multiple projects.